Backpacking through Europe and looking for the perfect place to stay in Barcelona? You have come to the right place. 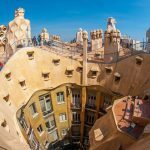 We know how frustrating and boring it can be to read through thousands of reviews and pick the best one out of the many hostels in Barcelona. That’s why we have handpicked the top 12 best hostels in Barcelona for you, so you can spend more time dreaming about the awesome time you are going to have in Barcelona and less time looking for a place to stay. All hostels listed below have free WiFi, are clean and offer more than just a bed for the night. Some cater more to the party scene while others are more relaxed and chilled out. No matter your preference, below you will find the best hostels in Barcelona. Kabul Hostel is Barcelona’s famous party hostel. 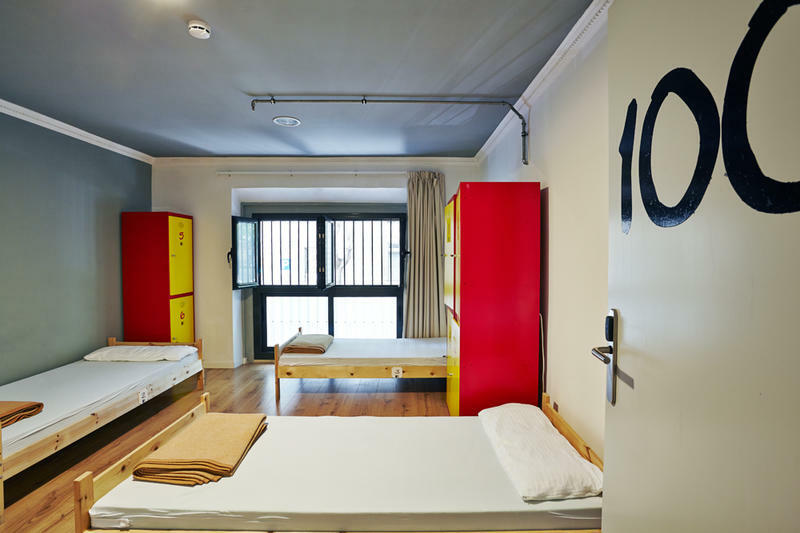 Located in the heart of Barcelona, this fun hostel has everything you’ll need. It hosts shared dorms with large, spacious rooms that encourage interaction and provide the ideal party atmosphere. 24-hour reception ensures that assistance is always available, so stop in anytime! Breakfast is served every morning, and sufficient access to showers means no long waits in line every day. Kabul also caters to those with disabilities, providing wheelchair access to patrons in need. You’ll never be left un-entertained with the internet, satellite TV and satellite radio that are at your disposal. You can enjoy the stocked bar with friends or hit the game room to relax and shoot some pool! If you’re looking for a party hostel, this should definitely be at the top of your list of best hostels in Barcelona! 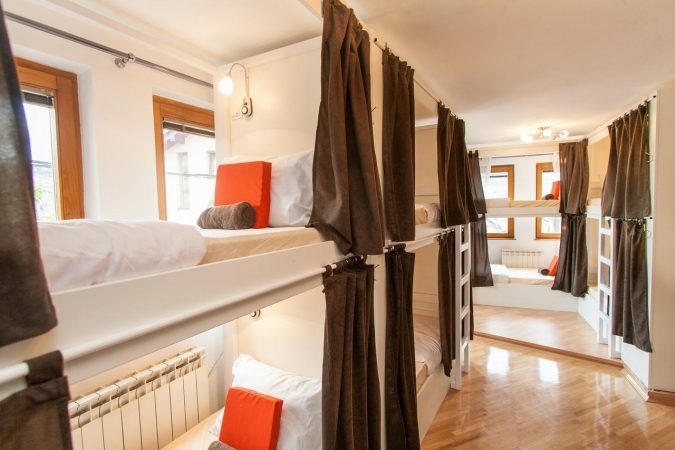 Welcome to Barcelona’s Generator Hostel! 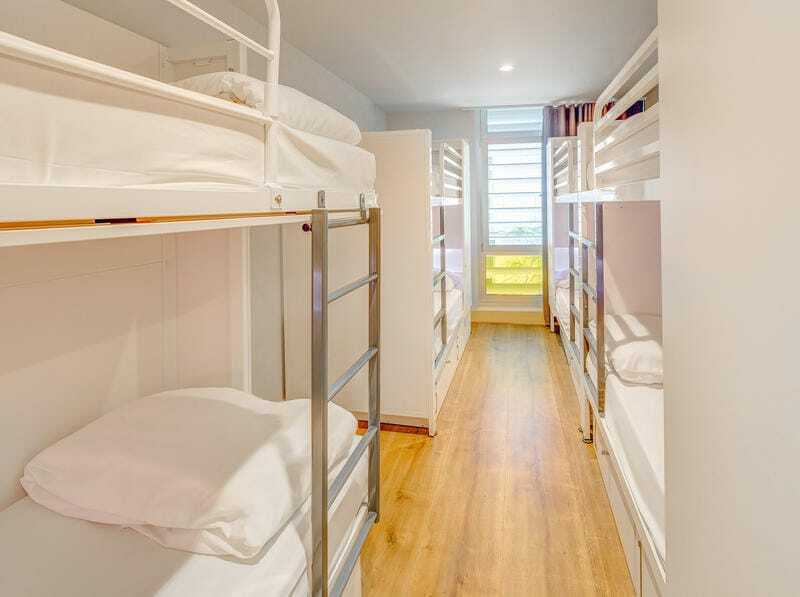 This hostel provides shared rooms, but also provides single rooms for your privacy. Its double rooms make it the perfect spot for a romantic getaway or a honeymoon. 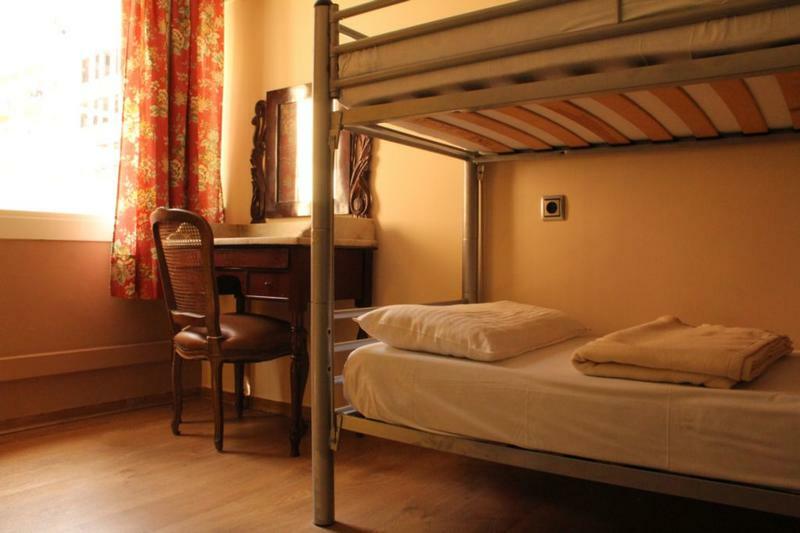 Centrally located, this hostel is only a few short minutes from the Diagonal and Verdaguer metro stations. 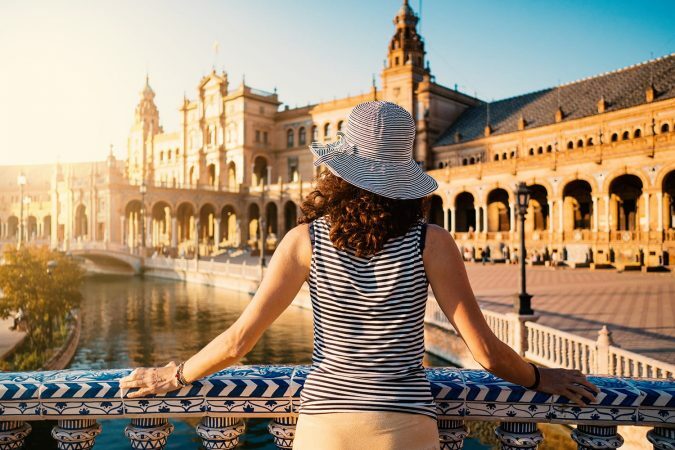 It’s also a few minutes from Barcelona’s famous Eixample district, a tourist’s paradise with its endless clubbing, shopping and partying opportunities. If that’s not enough, you might be happy to hear that the Generator is just ten minutes from Barcelona’s beautiful beaches. With an immaculate view of the Sagrada Familia, this hostel boasts affordable and tasty food to excite your taste buds. Pleasant and polite staff members make your stay comfortable and worthwhile at the Generator Hostel. If you’re looking for affordable luxury in a boutique style hostel, Barcelona’s Generator Hostel is the one for you! 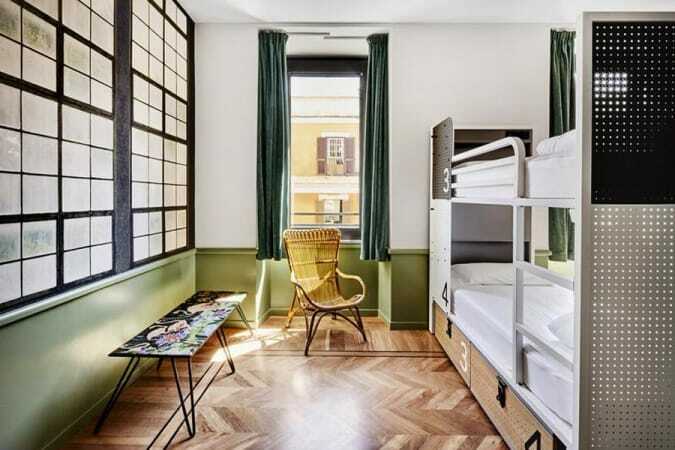 Also, Generator Hostel has other locations throughout Europe so if you like staying in the Barcelona one you would probably enjoy staying in the other locations as well. Casa Gracia enchants visitors with its balanced mix of relaxation and excitement. From the terrace, you are treated to a stunning view of Barcelona while you sit back and relax alone or with friends. The hostel provides daily housekeeping for your convenience, so you can always expect clean linens and a tidy living area. The library is a book-lover’s paradise, while the beautifully designed sitting and dining rooms give you the perfect environment to enjoy your stay. There’s also a kitchen where you can cook your favorite meals, but for those days where you want to taste Barcelona, head to Casa Gracia’s very own restaurant, La Paisana! Casa Gracia caters to meat-lovers, vegans, vegetarians and even gluten-sensitive foodies with various types of tapas and local wines. 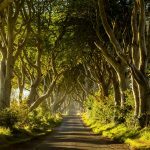 Group tours and trips take place every day, so there’s never a dull time. With cameras monitoring the compound and security at all times, you can be sure that at Casa Gracia, your fun and relaxation comes at no expense. The Mediterranean Youth Hostel in Barcelona is located five minutes from the popular La Pedrera, and only walking distance from the Girona metro station. This hostel has clean, spacious rooms, a comfortable common room and a 24-hour kitchen for all of your late night snacking needs! If you’re wanting to stay in, there’s cable TV available with 200 channels at your disposal. There’s also free Wi-Fi. No laptop? No problem! The Mediterranean Youth has computers available for use. If you can’t resist the nightlife that Barcelona has to offer, feel free to enjoy as much of it as you’d like! The Mediterranean has no curfew, and also hosts its own parties on the weekend. Enjoy your stay in Barcelona with the comfort and fun of the Mediterranean Youth Hostel. With its cool vintage design, The Teatro is perfect for any traveler. Affordability is never a problem at the Teatro Hostel! 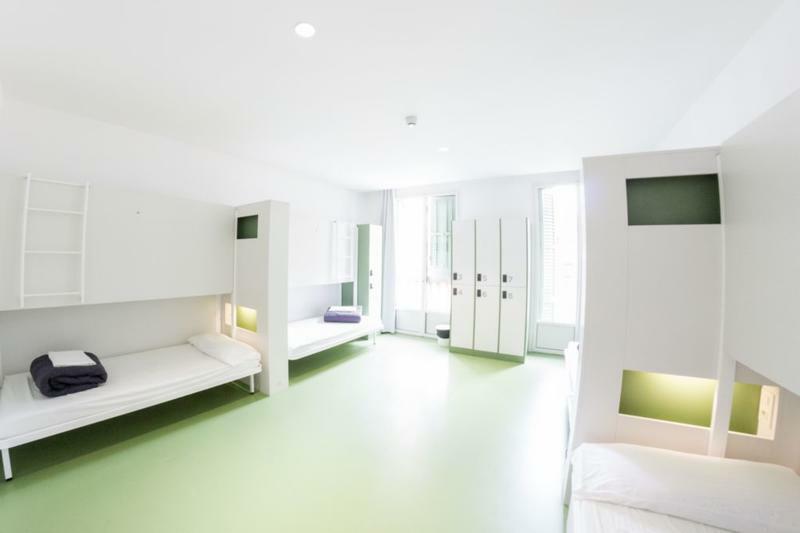 You can take advantage of free lockers and free linen along with free daily tours conducted by the hostel. See the Roman Ruins, Port Vell and many more beautiful sights on your trip to Barcelona. If you’re a lover of everything fun, you can enjoy the nearby beach volleyball parties by day and the club parties by night. Foodies can immerse themselves in Barcelona culture with cooking classes, where they’ll learn to cook delicious paella Spanish-style. With no curfew and endless opportunities to live and breathe Barcelona, The Teatro Hostel is a traveler’s dream. 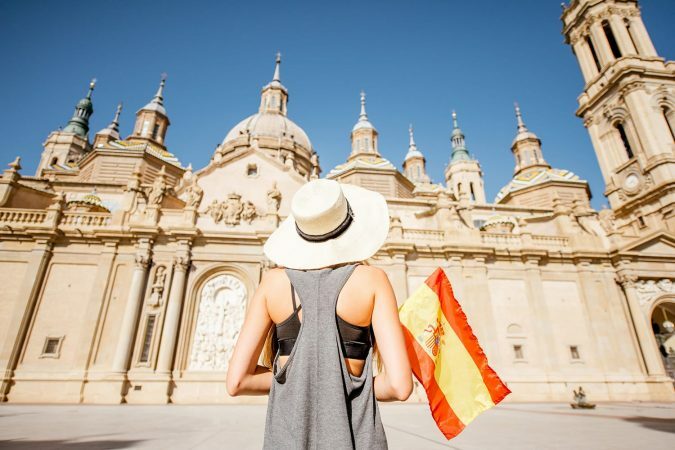 Experience an amazingly warm welcome to Barcelona with the 360 Hostel. With free city maps for all visitors, this hostel ensures that you have everything at your fingertips to have an incredible stay. Apart from air-conditioning and hot water, there’s even a steam room and hair dryers for a little more luxury. Vending machines and a cafeteria keep you satisfied with tasty local snacks and dishes – the hostel is famous for its free tapas nights! If you’d like to rent a bicycle to travel the city, the 360 Hostel provides safe and secure bicycle racks for your convenience. Safety is a priority here, as keycard access ups the ante on room security. This leaves you feeling reassured and secure as you come and go during the day. 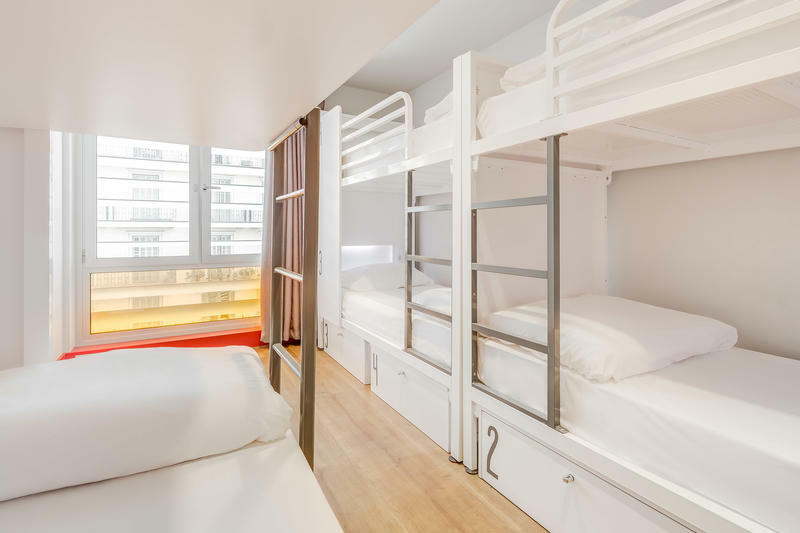 For the perfect mix of luxury and simplicity, the 360 Hostel tops the list of best hostels in Barcelona. 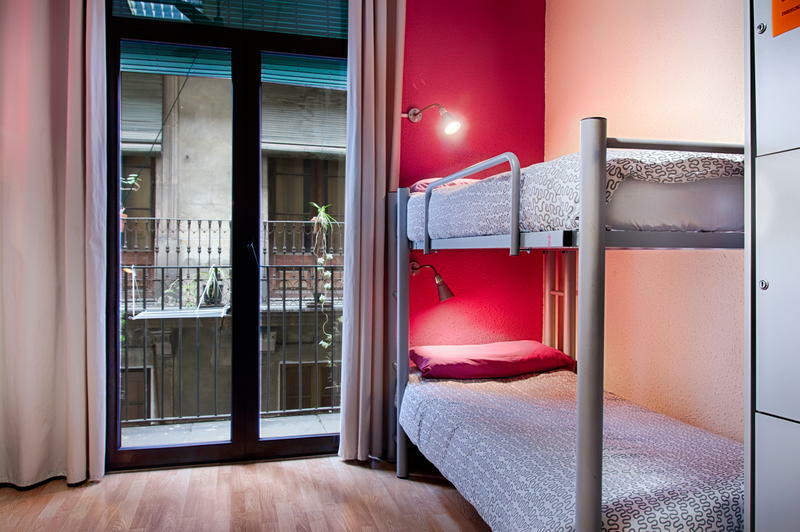 The Itaca Hostel stands in the center of Barcelona, near the Plaça Catalunya. Well-equipped and stylishly designed in beautiful colors, this hostel is mere minutes from the beaches. Spacious, spotless rooms let you have your privacy while free tours each day give you the opportunity to meet people from all over the world. In the kitchen, you can expect free sangria every Thursday! There’s no shortage of clubs and other nightlife nearby. If you’re a lover of the arts, you’ll be thrilled by the soulful art galleries and live music on every corner. If you want to immerse yourself in the unique culture, Itaca Hostel will be the best hostel in Barcelona for you! For good vibes and a chic, clean design, the Black Swan Hostel is the place to be. Free cereal at breakfast with coffee and tea lets you start every day off right, while hot showers and in-house laundry services almost make the Black Swan feel like ‘home-sweet-home.’ During the day, paella lessons allow you to learn about Spanish culture first-hand, while at night, you can enjoy movie nights and outings to the clubs and bars of Barcelona with your friends. For more adventurous exploring, the hostel also provides bicycle and scooter rentals at great prices, so you’re never at a loss for a new way to spend your day! Safe and secure with a fun-filled atmosphere, Black Swan surely won’t disappoint. 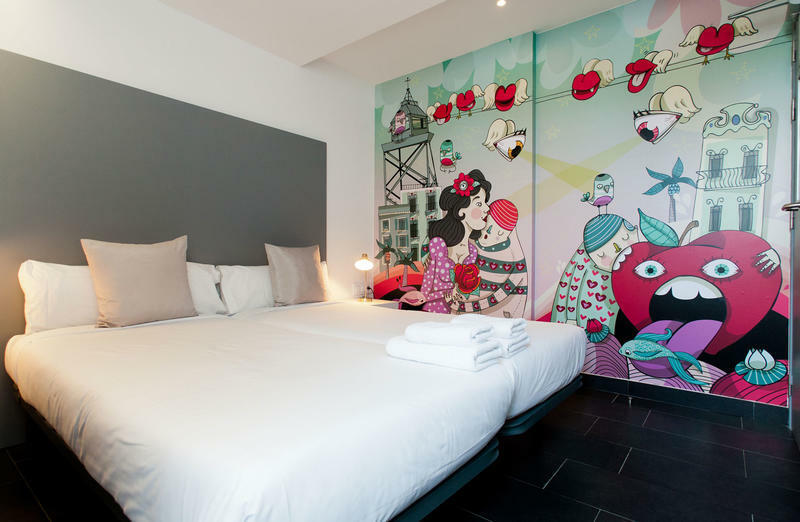 This world famous, rock music-inspired hostel is one of the delights of Barcelona. An experience for hostel enthusiasts, the Rock Palace is stunning. Complete with a guitar collection, a rooftop pool and bar/club-themed common rooms, this hostel certainly sticks to its rock star theme. Rooms are soundproof, and each bunk bed has its own storage space, reading lamp and power outlet for the utmost convenience. Computer use is free, and there is a fully stocked kitchen available to all members for the entire day. Outdoor patios set the stage for evenings of fun and relaxation, and at night, the Rock Palace takes the show from the hostel to the streets of Barcelona. 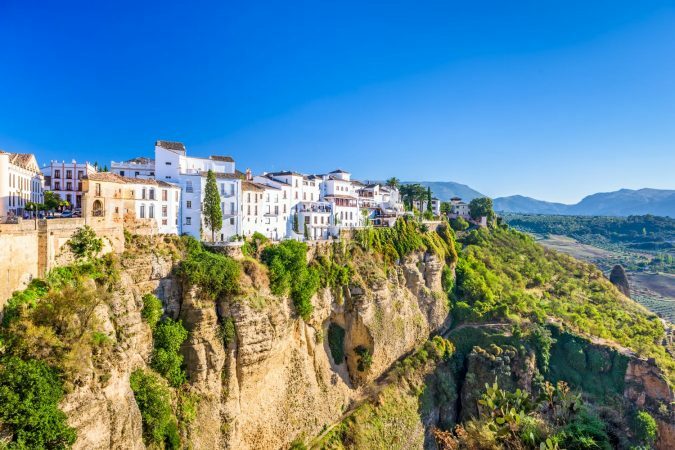 Members can enjoy Spain’s culture with trips to different clubs and bars across the city. The Sant Jordi Hostel certainly earns an award for its electrifying experience. 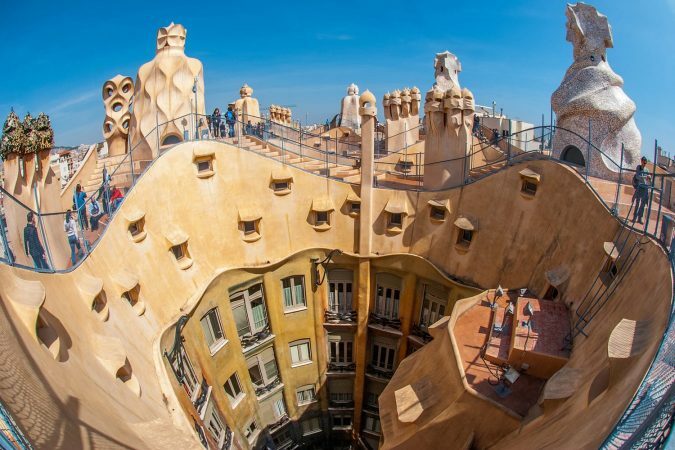 This 20th century-inspired hostel sits close to Casa Batlló, next to the breath-taking garden of Palau Robert. With a pretty color scheme and immaculate cleanliness, the Rodamon has been compared to a hotel in its standards. 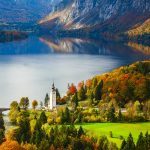 Here, you have the option of either a single or a shared room with up to ten people for a fun group trip. The 24-hour reception desk is always at your service, leaving you worry-free and comfortable during your stay. For entertainment, laptops, games and TV are at your service, so you never get bored! The Rodamon Hostel provides you with relaxation and complete peace of mind during your stay in Barcelona. A modern and spacious hostel, St. Christopher’s Inn is a beautiful building located right across from the airport drop-off – so it’s incredibly easy to find your way there! With a mezzanine garden and solar panels installed, St. Christopher’s Inn certainly doesn’t cut corners with technology. Late sleepers will love this hostel, as every bunk has its own dark curtains to allow you to have the best naps of your life. Free linen and lockers make your life easier every day, and breakfast is provided every morning. For lunch, you can head down to the restaurant for 25% off of delightful local dishes that satisfy both your stomach and your pockets. An indoor cinema screen gives you the experience of going to the movies without ever stepping foot outside. Imagine looking at the sunset in Barcelona while enjoying your favorite local dish in the Inn’s outdoor eating area! 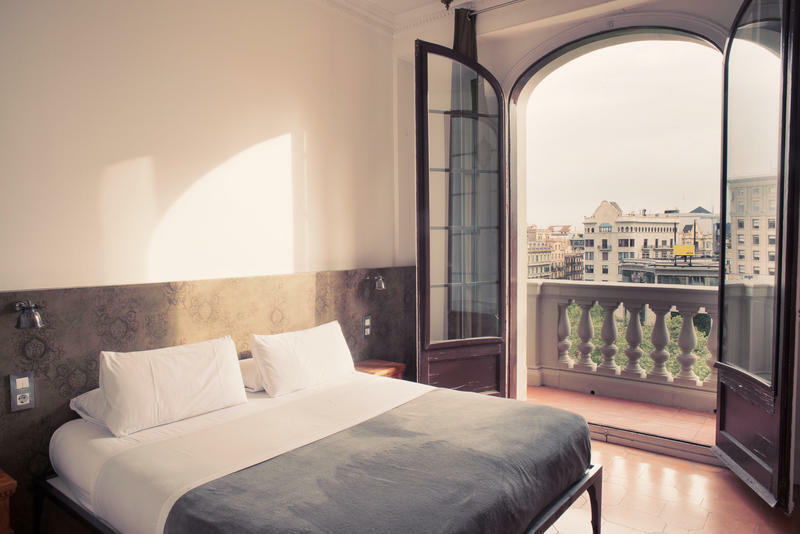 St. Christopher’s is perfect for a laid-back stay in Barcelona. There’s one simple way to describe Hostel One Sants: a home away from home. 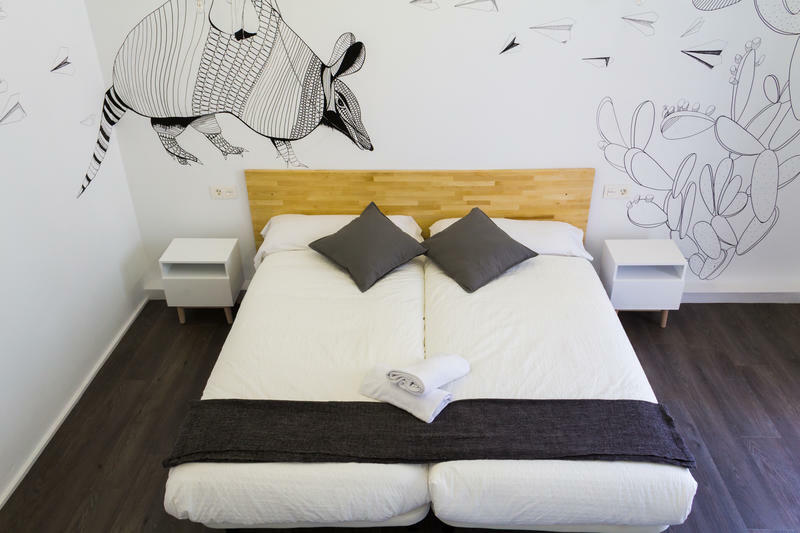 Hostel One Sants’ comfortable, cosy design is convenient to all visitors. Washrooms can be found on every floor, and there’s free Wi-Fi, lockers and even free dinner every evening! If you’d like to prepare your own meals, Hostel One Sants is home to a huge 24-hour kitchen with every appliance you might need. Elevator access takes you from the private common room to the terrace, where you can relax in lounge chairs while enjoying one of the many parties and barbecues. The hostel recognizes the importance of getting to know new people, and organizes group trips to the nearby clubs and bars of Barcelona. 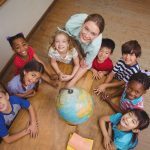 With a multinational, multicultural staff, you can rest assured that you’ll feel right at home no matter where you come from. 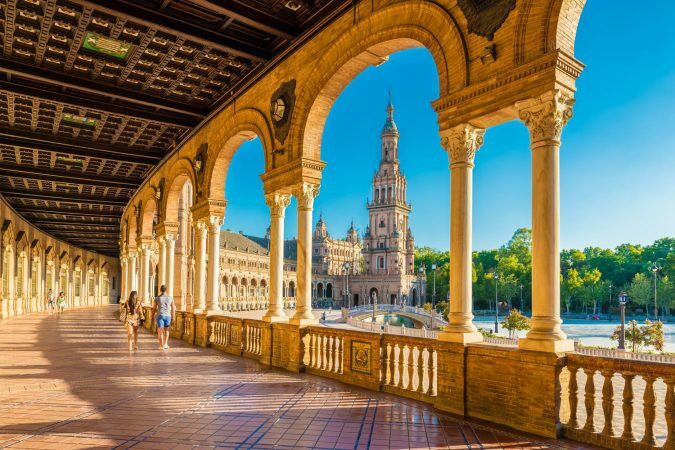 Barcelona is a cosmopolitan city rich with culture ready for you to take it by storm. Enjoy this city on your own terms without breaking your budget by staying at one of the best hostels in Barcelona! 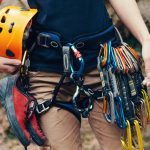 No matter your personality and what type of hostel you’re looking for, we’re confident one of the above hostels will be the perfect match for you. This list is based on our personal experiences and/or reviews online. 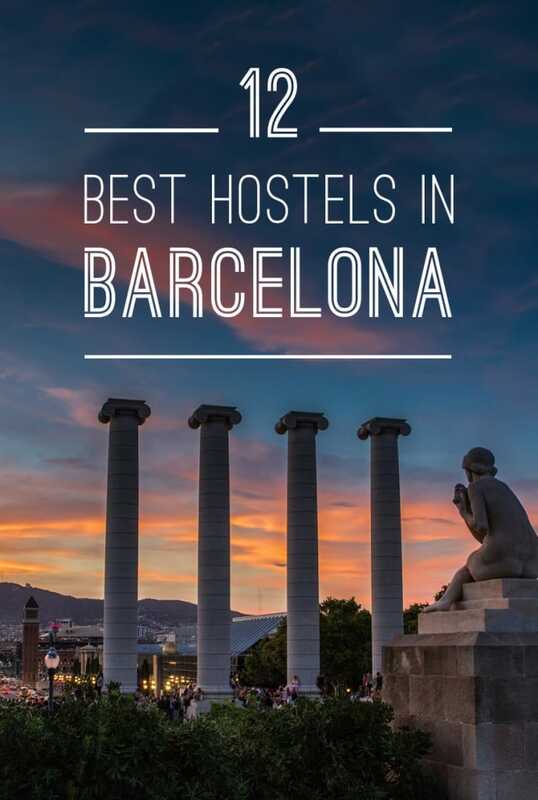 If you own a hostel in Barcelona that you would like to add to this list, email us at contact(at)roadaffair(dot)com with the subject: Best Hostels in Barcelona. I like the ambience of these hostels and seems like they are all affordable. Thanks for the information. This is a genius sum up, thank you so much! Big fan of Casa Gracia, it’s really a premium hostel. A bit more pricy maybe but worth it and great location! I like to stay more in the area of Gracia rather than downtown. It’s more local!